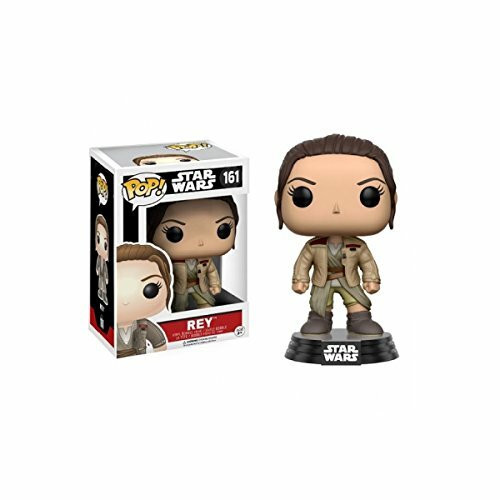 Find fun and collectible figures of Force Awakens heroine Rey. 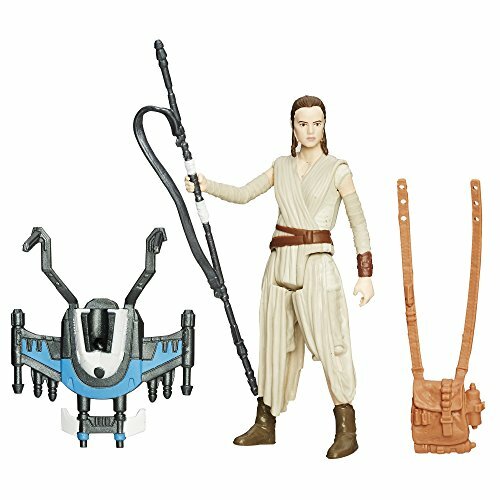 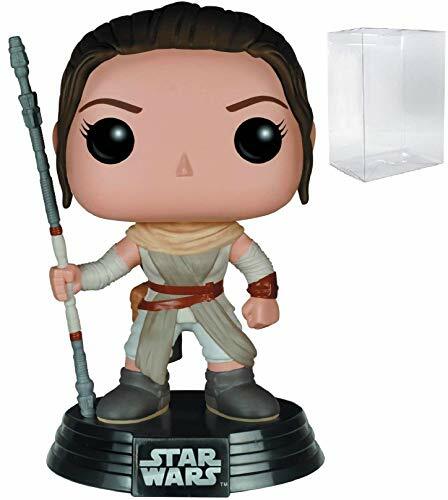 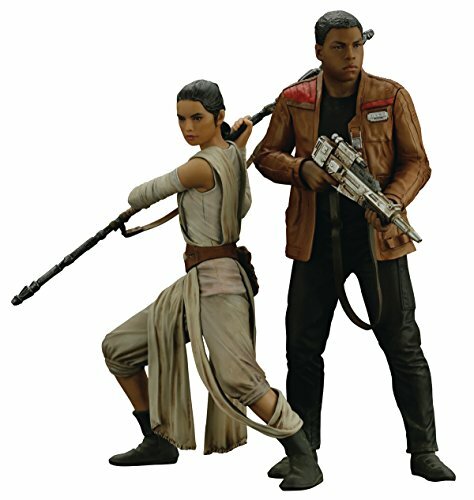 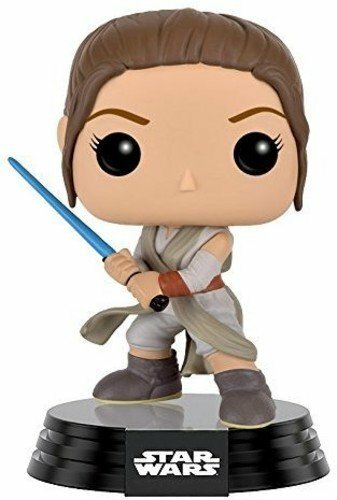 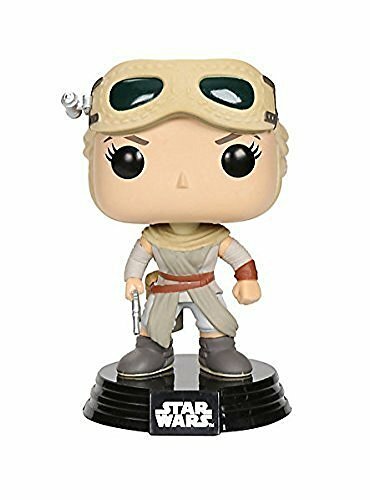 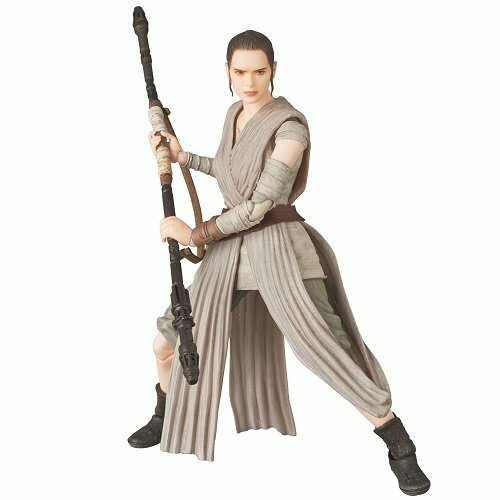 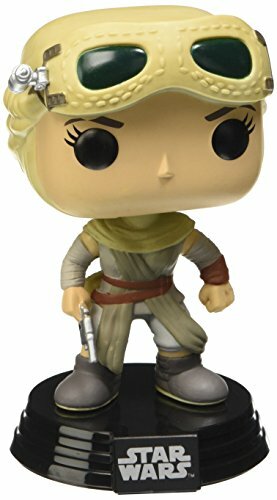 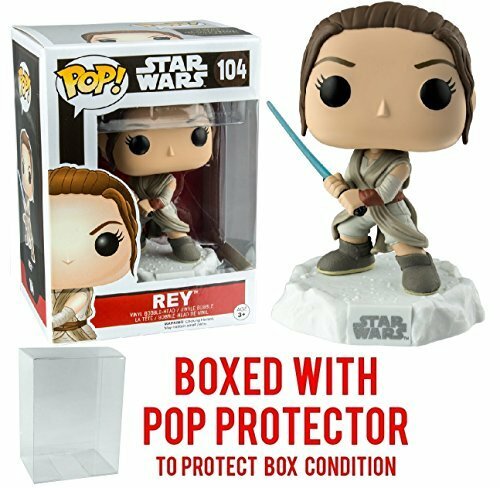 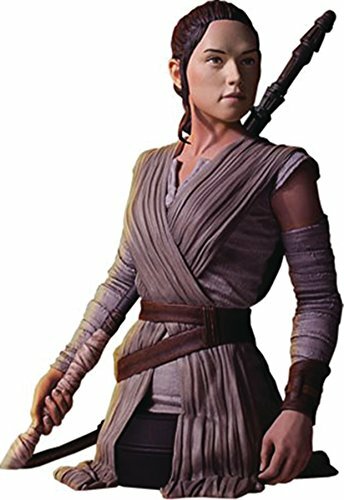 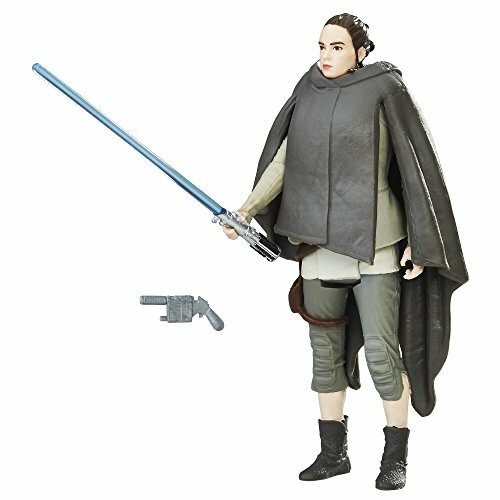 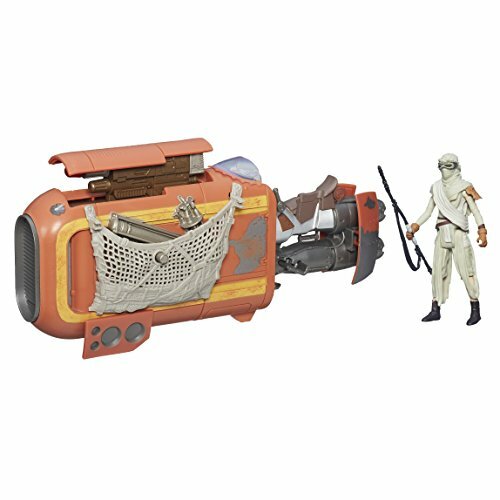 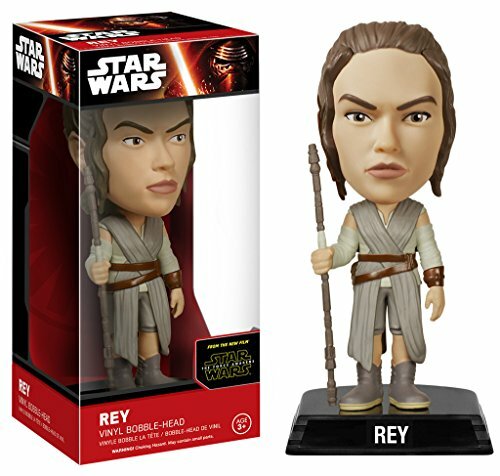 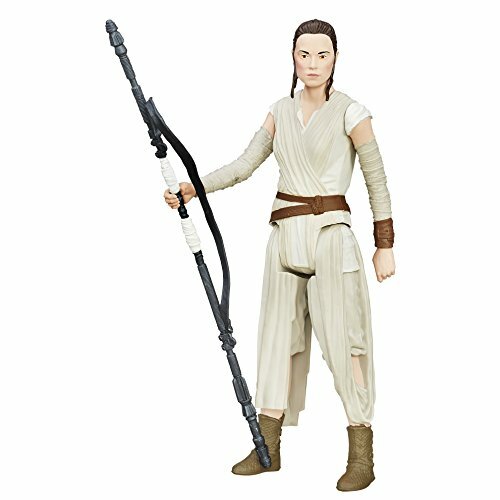 You can get Rey in a variety of different figure forms, including as a bobble-head More... scavenger or as the fierce friend and protector of BB-8. 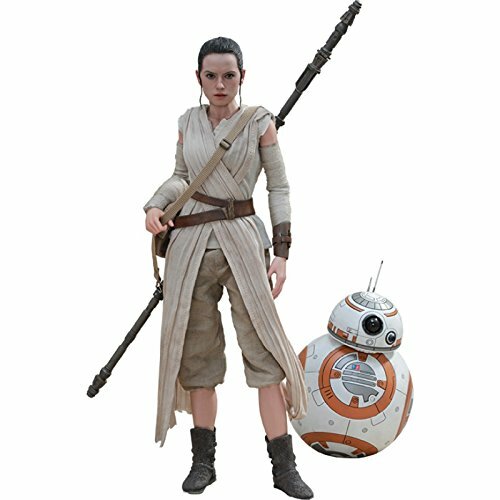 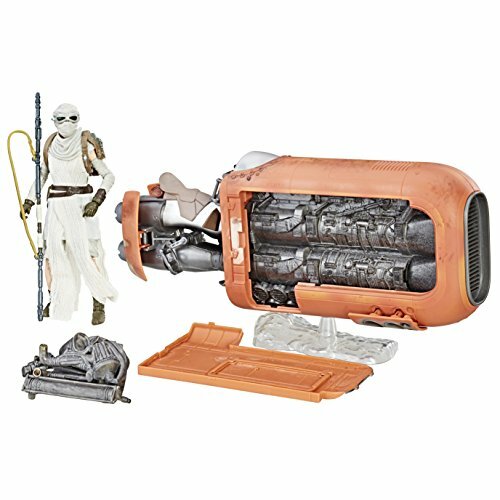 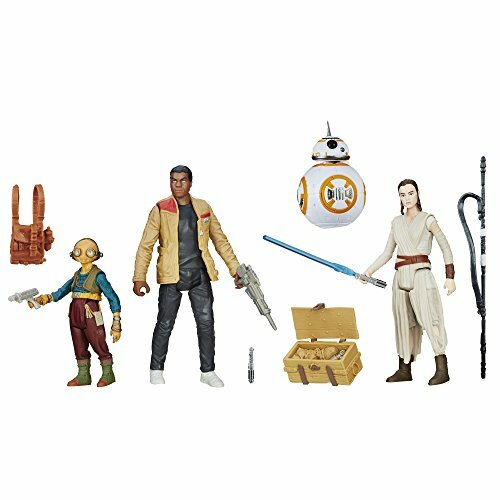 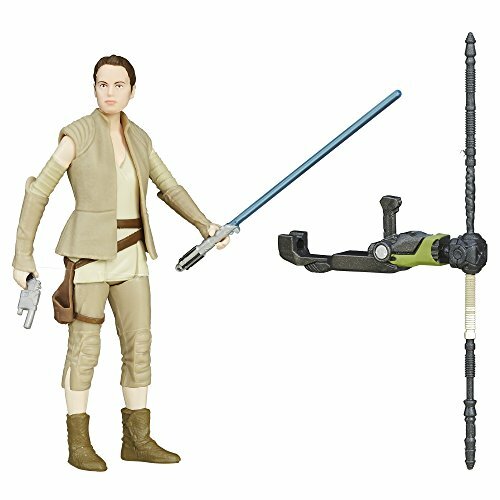 Some Rey statues and figures come with accessories like astromech droid BB-8 or her Jakku speeder vehicle.